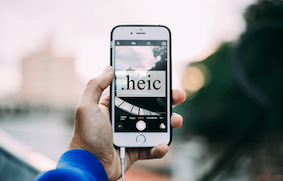 If someone has sent you a HEIC file and you don’t know how to open it, the following guide should teach you how to open a HEIC file in Windows so you can access the file on your machine. Read on to learn all the methods to open such files on your computer. Unless you have been living under the rock or you really hate Apple, you would know what HEIC is and where it is used. 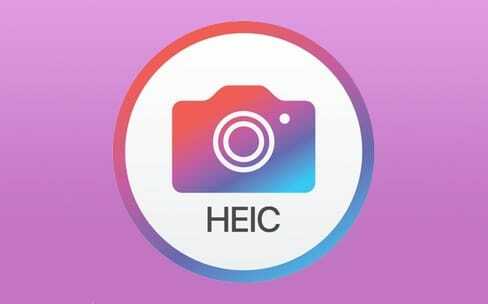 HEIC is a file format used by Apple to store the images that you capture using your Apple devices. All the recent photos that you have taken on your Apple devices have been saved in this new file format on your device. As you can already guess, the Apple devices are capable of storing and letting you view files in the HEIC format, however, that is not the case with Windows machines. If you have a computer that runs Windows, there is no built-in option for you to view the HEIC files on your computer. But that does not mean you cannot add the support for this new file format to your computer. Since Windows computers do not have support for the HEIC file format yet, it is not possible to use the built-in features on your computer to access files in this format. Fortunately, there are some developers who have built tools that you can add to your PC and make it open HEIC files. On your Windows computer, you have a cool photo management app called Photos. You have likely used it to organize your photos if you use your PC as the main machine. 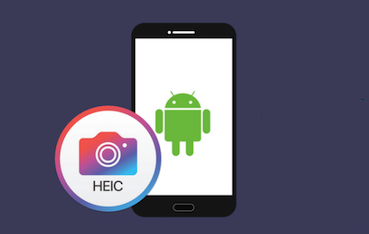 While the app does not have support for HEIC format by default, you can install a plugin and it will add the support to the app. 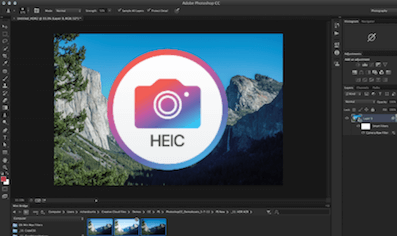 Enter HEIF Image Extensions, an extension on the Microsoft Store that allows you to add the functionality of viewing HEIC photos to the Photos app on your Windows PC. It is not a standalone app but rather it is a plugin that will make you feel like you are able to view HEIC files by default on your PC. All you need to do is head over to the link above and click on the Get button to download and install the extension. Once the extension is installed, launch the Photos app and you should be able to view all of your HEIC files in there. That is how to open HEIC files on Windows 10. 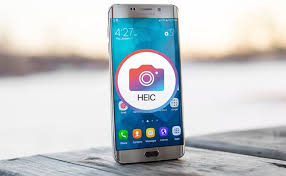 If you would not prefer the Photos app to view your HEIC files, then the other option you have is to first convert your HEIC files to another format that is compatible with your PC. 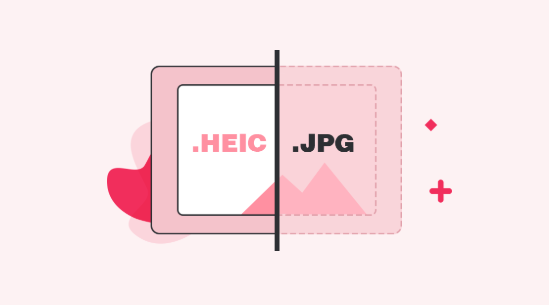 Since the HEIC files are usually images, you can convert them to a format like JPG or PNG and they will then become viewable in most image viewers on your computer. 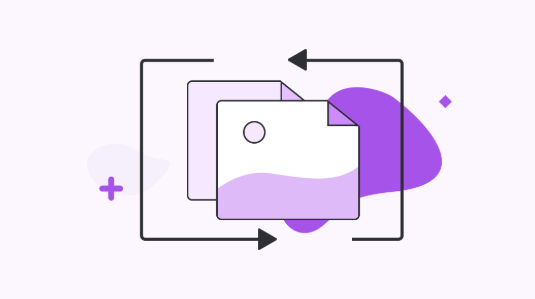 There are tons of tools that will help you convert your HEIC files to other formats. The following section covers one of those tools to help you open HEIC files on your Windows PC. 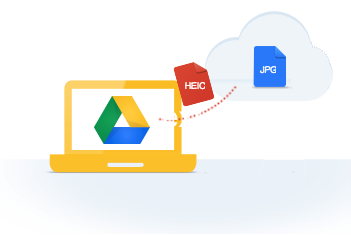 If you do not already know, AnyGet HEIC Converter is a web-based and FREE conversion tool that allows users to convert HEIC files to the JPG format right in your web browsers. Since it is a web-based app, it does not even require to be installed on your PC and works off your browser. 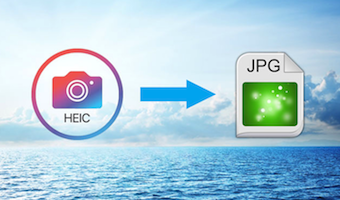 JPG conversion – the app converts your HEIC files to the JPG format which is supported systemwide on Windows PCs. 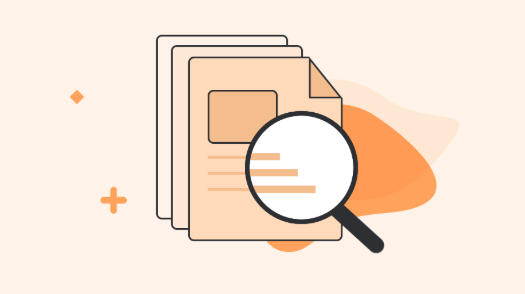 High-quality – if you would prefer your files not to lose their quality, the app can convert your files in high-quality. EXIF data – if the image EXIF data is important to you, it will be kept intact by the app. It’s extremely easy to use the AnyGet HEIC Converter to open your HEIC files and the following shows how you do it. Step 1 Open a browser on your PC and head over to the AnyGet HEIC Converter website. Either drag and drop your HEIC files or click on the Click to Select button to add your files to the app. Step 2 Checkmark the Keep EXIF Data option if you want to keep the EXIF data. Then, choose a quality level from the Image Quality menu. Let the conversion process begin. Step 3 When your HEIC files have been converted to JPG, download the converted files to your computer. There you go. The files are now in the JPG format and you should be able to open them on your Windows PC. If you are not sure how to open HEIC files on a Windows PC, the above guide should help you do it using the most efficient ways available. 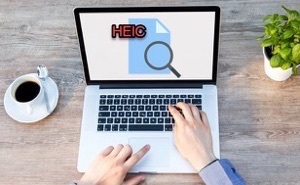 We hope it helps you view your files in the not-so-popular HEIC format on your PC.